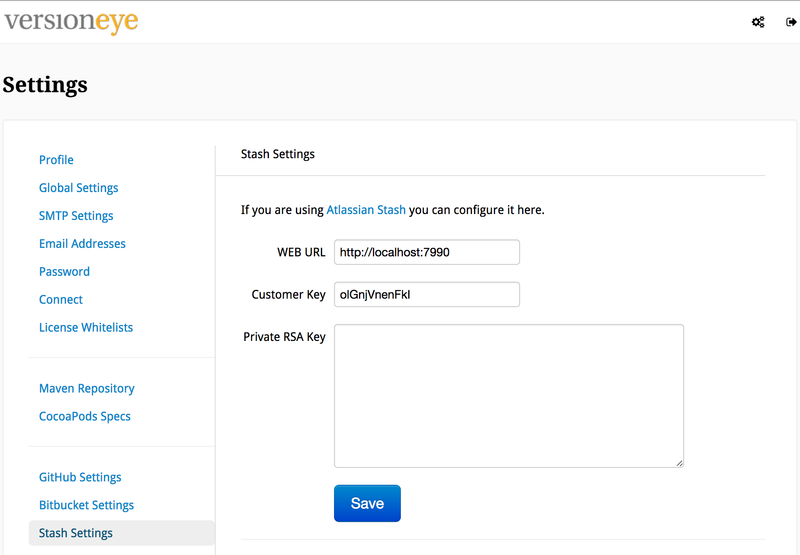 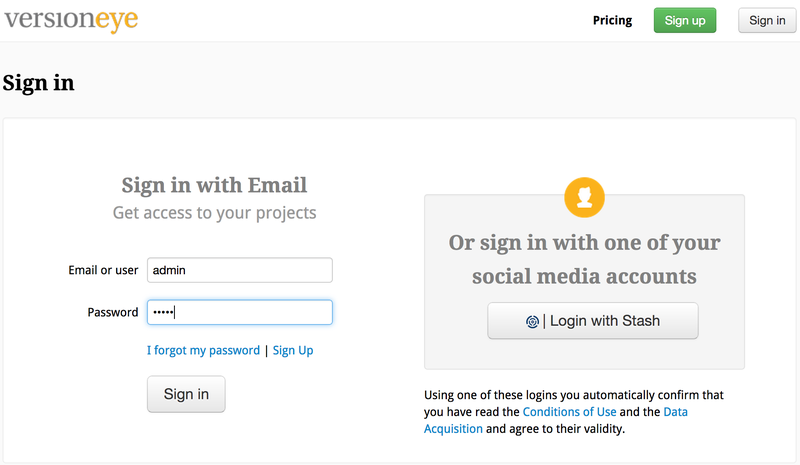 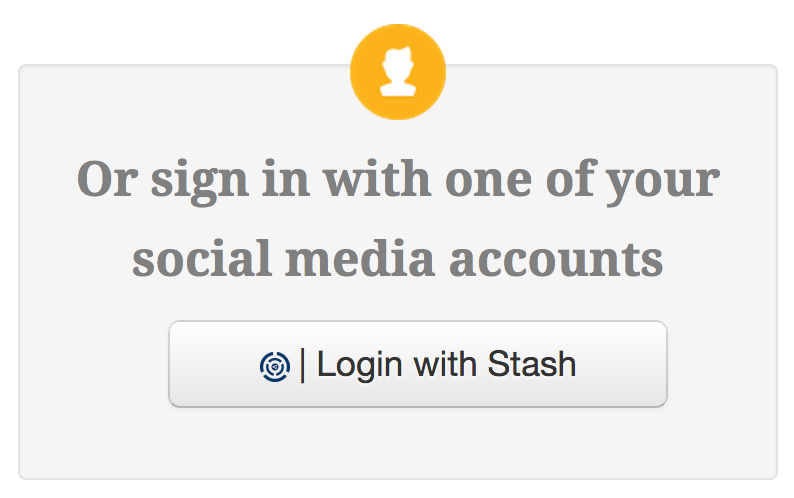 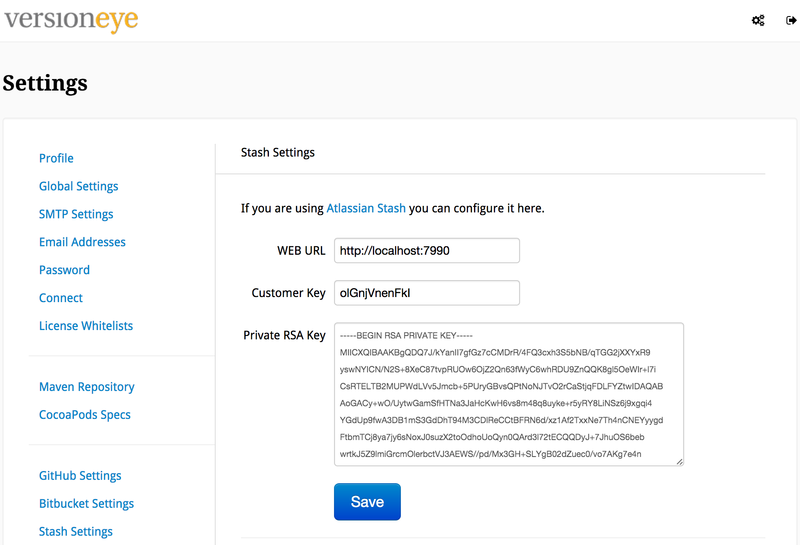 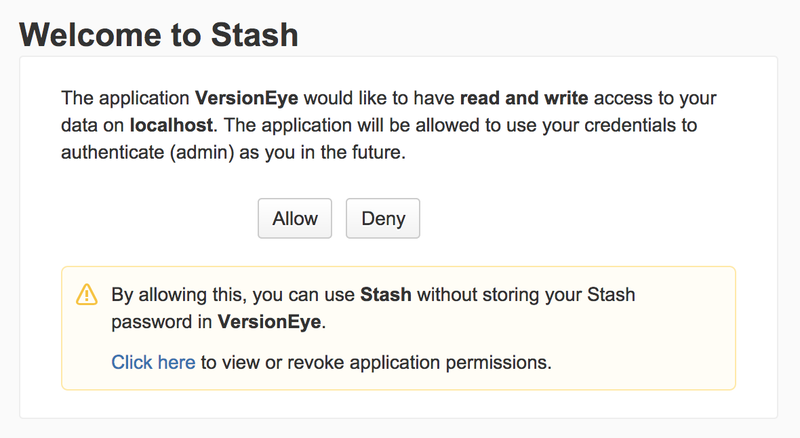 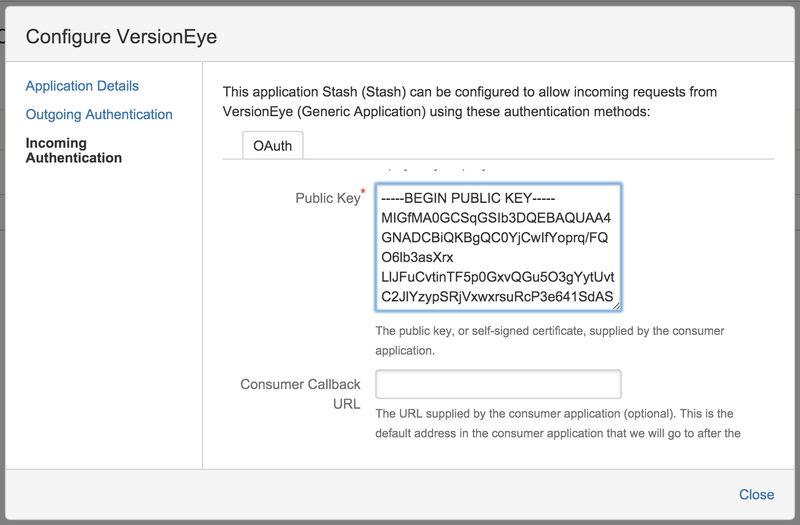 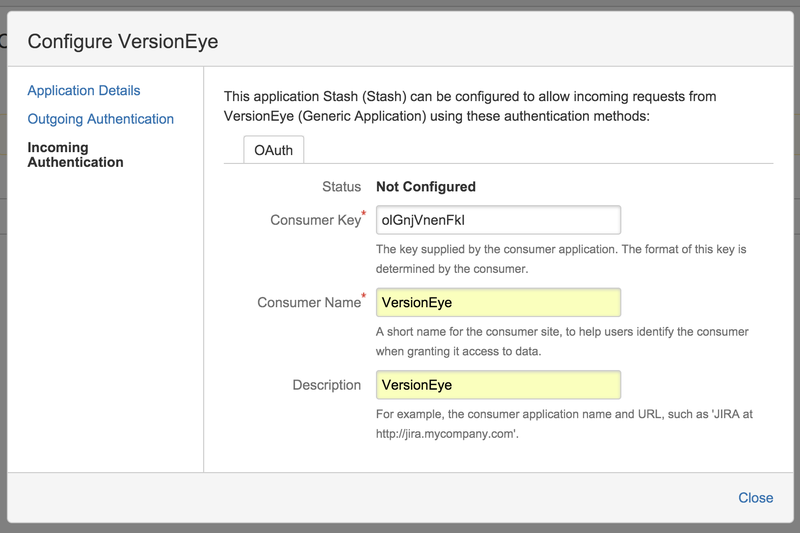 VersionEye has a very good integration for GitHub, Bitbucket and Stash. 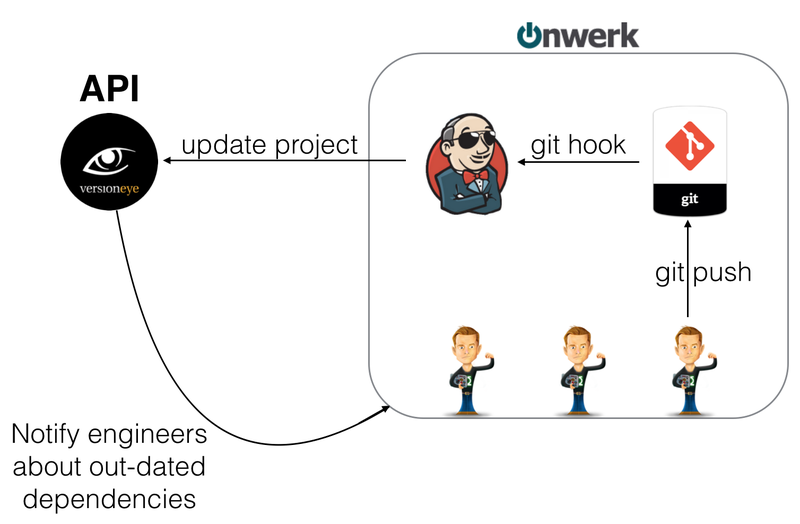 It can monitor project files from different repositories and multiple branches. 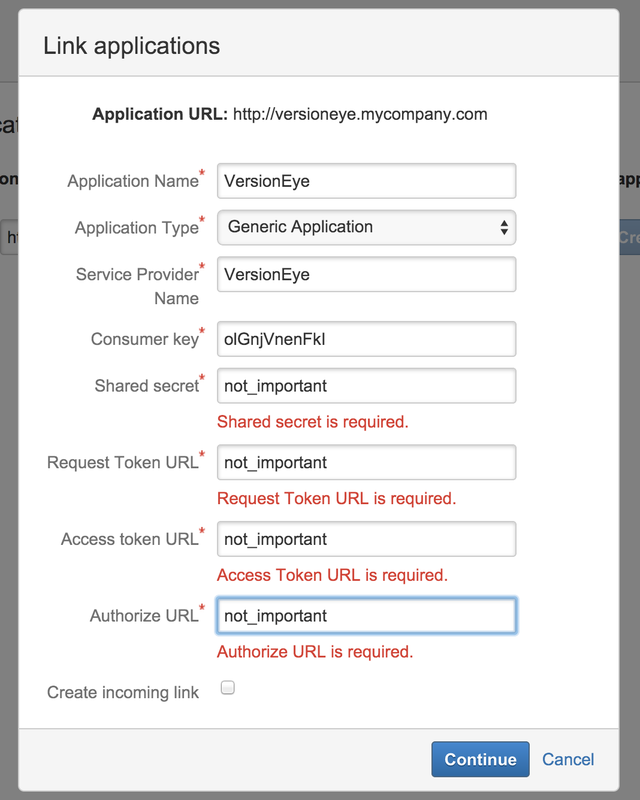 If VersionEye is connected to a GitHub Account it fetches meta data about that account via the official API. 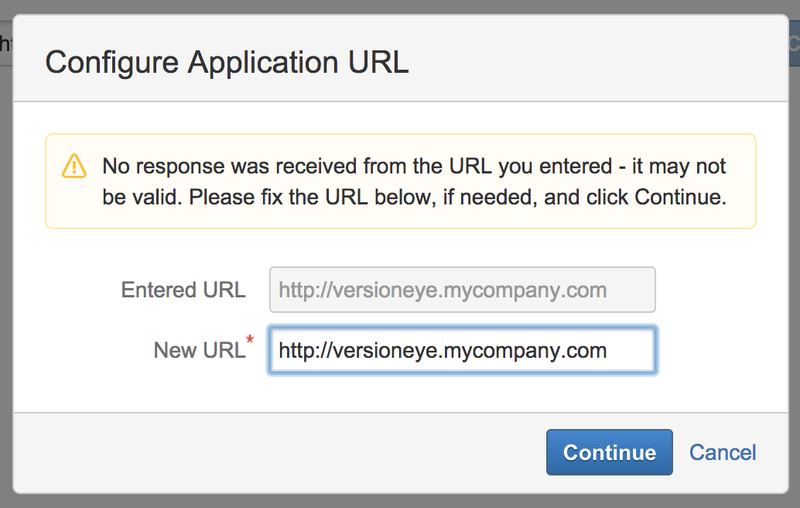 Meta data such as repo names, branch names and file names. 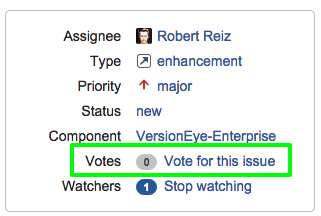 If a branch gets added/removed from a repository this meta data is out-of date. 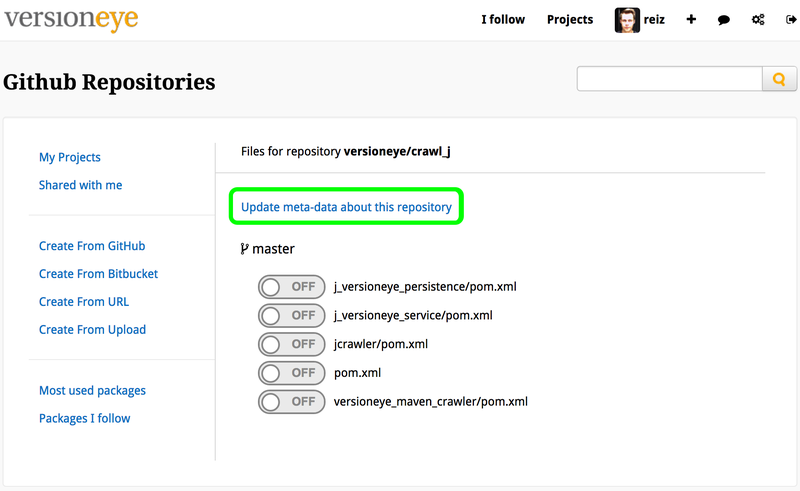 Until now you had to hit the “Reimport all repositories” link to reimport ALL repositories with current meta data. 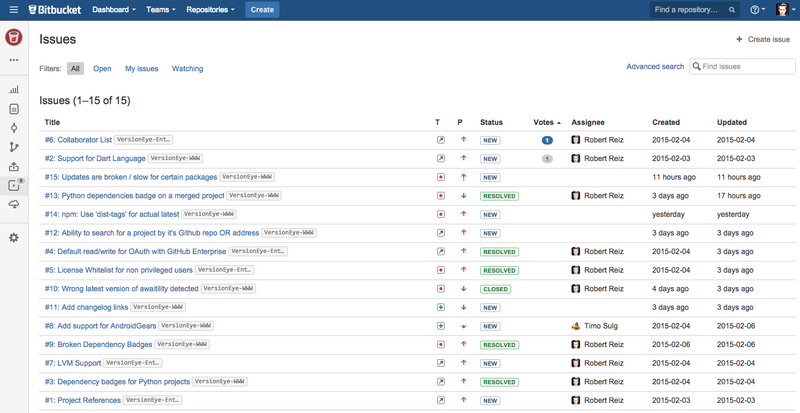 If you have many repositories that is a bit time consuming and annoying.